Thanks for sharing useful information on pointers. If we understand correctly we can play with the pointers, otherwise they will play with us! 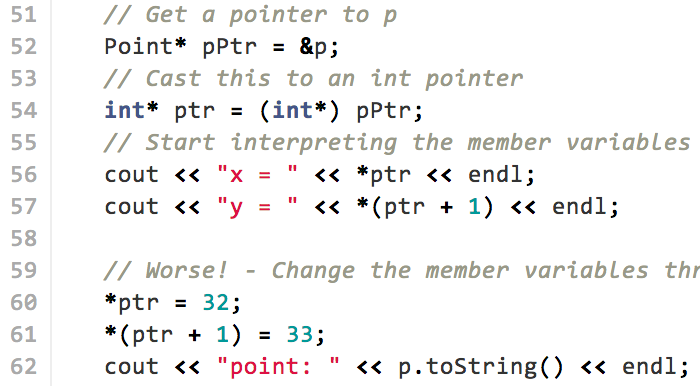 Anyways, you can get more information on pointer in cpp with examples in the following link.